October is filled with Thanksgiving (Canadian Thanksgiving, eh! ), Halloween, Oktoberfest and, of course, it is Women’s Cancer Awareness Month. I was given the opportunity to attend a fundraising event called OktoberFEAST Toronto which was hosted by the Canadian Cancer Society. My boyfriend’s family has a history of breast cancer so anything to support the research, I am in! If you are interested in attending an OktoberFEAST event definitely check out their website to find a location near you! The night was filled with music, company, drinks and of course FOOD! 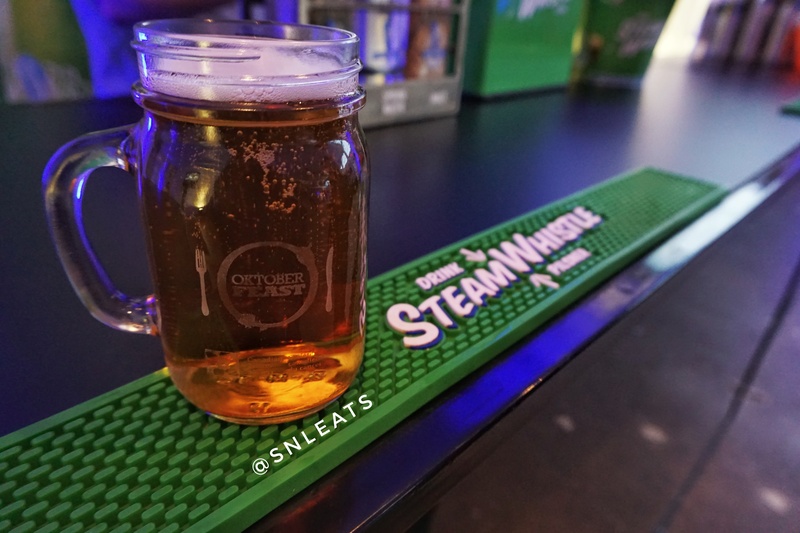 To start off, I’ll share our beer of choice of the night — Nico, my boyfriend, and I chose SteamWhistle, a local beer brewed next to the lakeshore in downtown Toronto. It is definitely our local beer of choice because it has a full body, yet is still light without being watery. 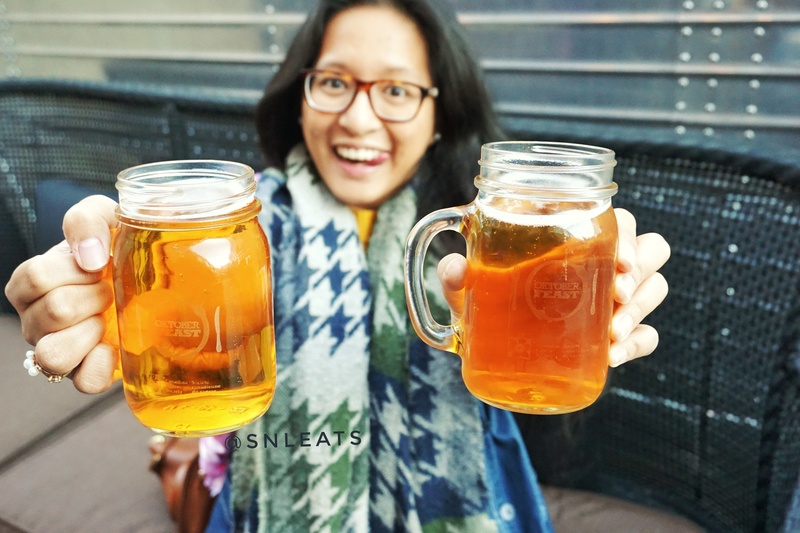 When I get my hands on a favourite beer, better not accidentally take my glass otherwise I’ll take yours too! Now for the food: first up, North Poke! Lately, poke has been a big trend in Toronto and there’s probably a new poke restaurant popping up every other week. This is my first time trying North Poke and I definitely enjoyed it! There were three choices of poke, and I went for the salmon poke which had gochuchang dressing, kimchi crema, radish, fried shallot, scallion and microgreens on a bed of sushi rice. Nico is not much of a fan of raw foods but he ate majority of this poke! 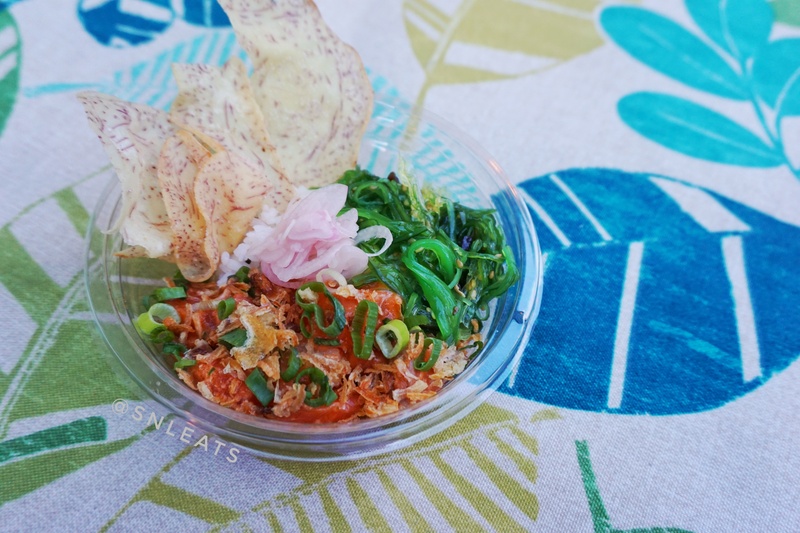 This poke was not only fresh but made us want more and more. I will definitely be dropping by their store-front for a large size! 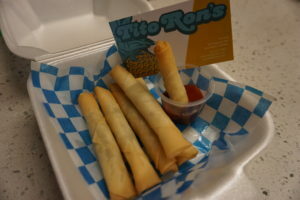 Next, we went back to our roots and got a Filipino classic from Kanto by Tita Flips. 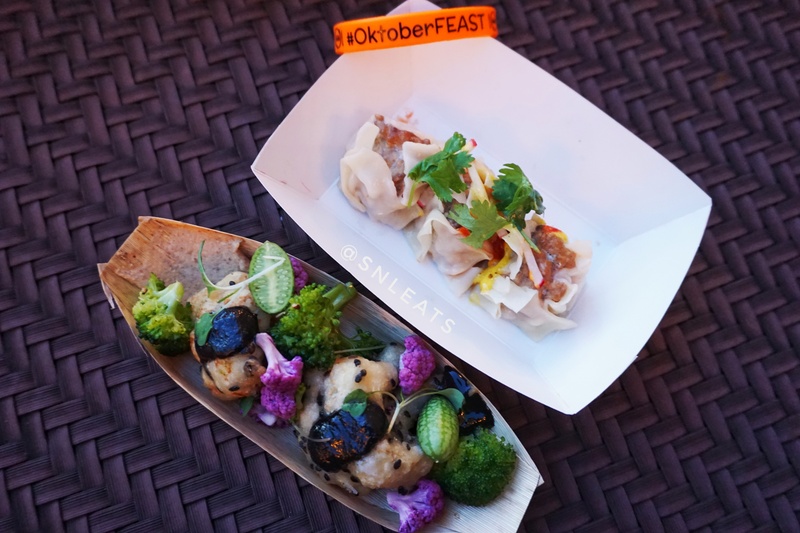 We are big fans of Kanto and were super happy to see that they partook in OktoberFEAST! Featured is a lumpia, a Filipino spring roll! They had a pork and a vegetarian option, but of course we had to go for the meat. The lumpia was perfectly crunchy and the meat was moist and flavourful. We can’t wait to have more! Hawthorne Food & Drink was new to me. 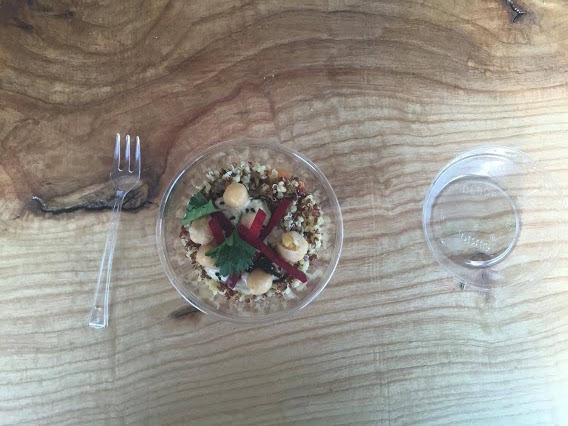 They serve “Farm-to-Fork City Food” using only local, seasonal and sustainable ingredients. 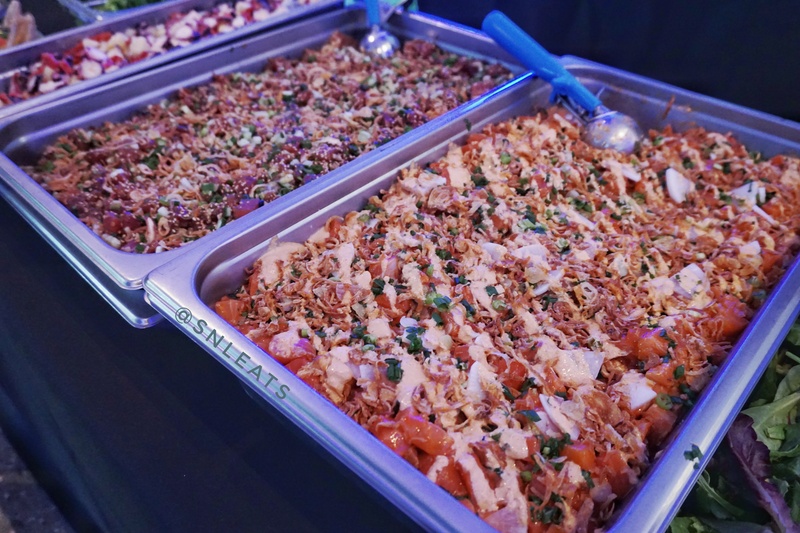 For this event, they brought out their Siu Mai and a Crunchy Cauliflower Trio. Not only were these dishes beautiful and colourful, but knowing that everything on these dishes are local makes the flavours brighten. I can’t wait to explore more of their menu! Now, who doesn’t love a good Jerk? 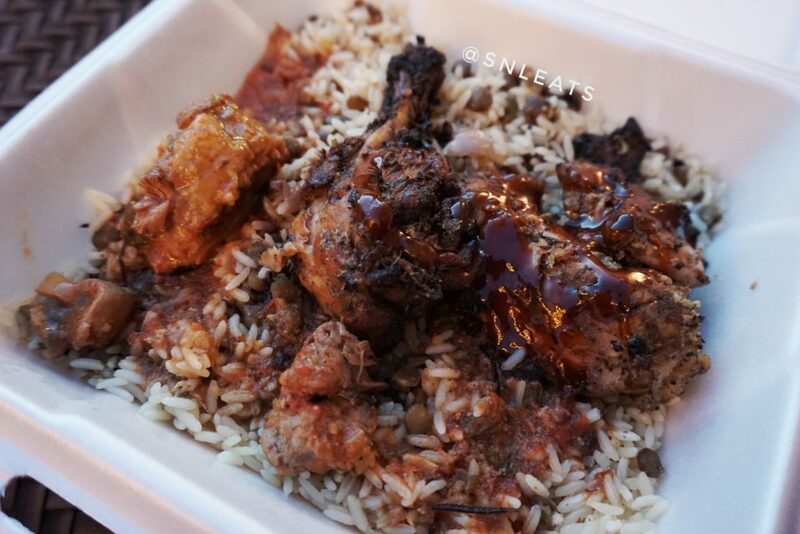 We indulged in some jerk chicken with rice, lentil and oxtail gravy and also some African coconut donuts from Hedwige Dumplings. The chicken was moist and the jerk was simple enough that it worked really well with the lentil rice. Now those donuts, they definitely remind us of the Jamaican Dumplings which are fried sweet dough. Man, anything sweet and fried is bomb and these donuts are no exception. On top of that, the two ladies who own the booth are filled with so much energy and smiles that you can’t help but smile along! I don’t know how but we managed to have room for dessert! 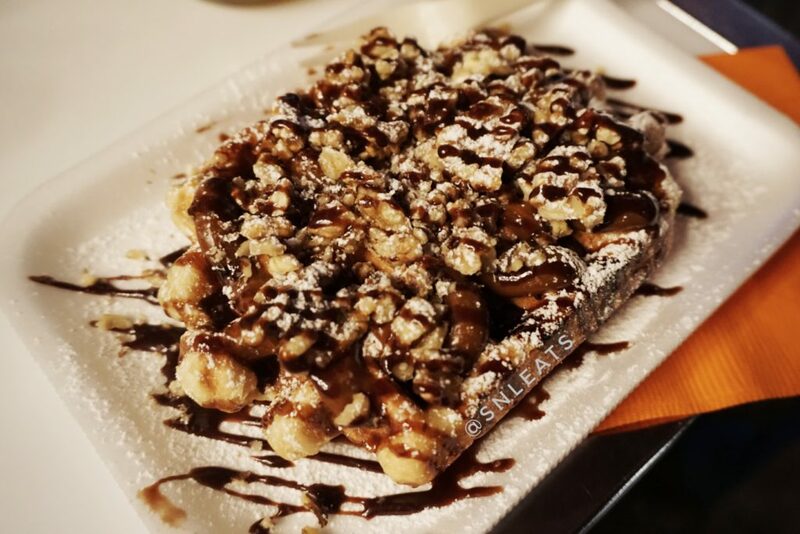 Here is the Turtle Waffel from WAFEL BAR food truck, a classic sweet Belgian liege waffle topped with chocolate sauce, caramel sauce and pecans. Oh man oh man, so delicious and so perfect. The waffle has the classic hard outer shell but was still soft in the inside. If you’re in the area, you have to seek out this truck! 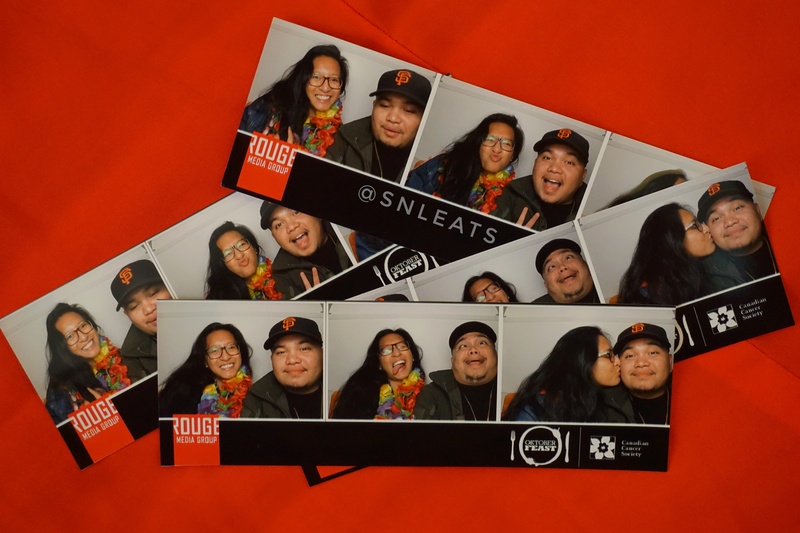 The best part of this experience is that we were given VIP passes — and paying an extra few bucks is definitely worth it. 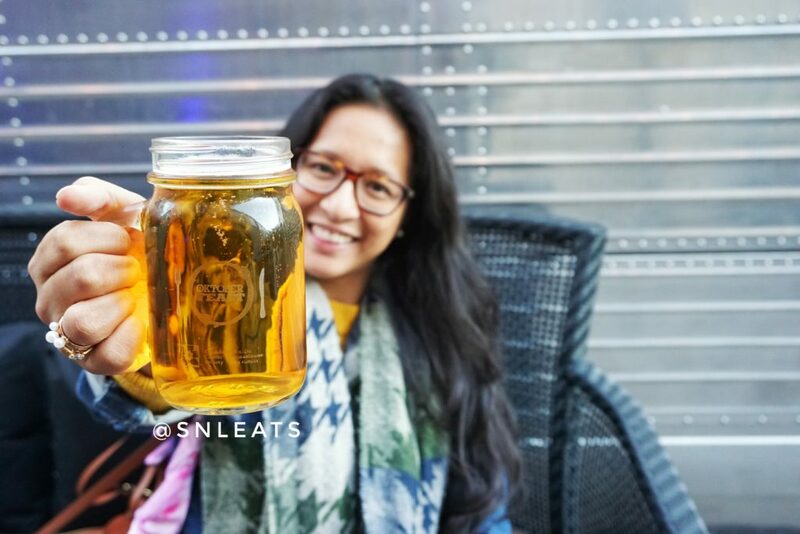 Not only do you get the mason jar included, a cool orange bracelet, one free drink and a VIP lounge, but you also get popcorn — not your ordinary popcorn, no no, but gourmet fancy popcorn! And the best part? You get to take as many as you want!! Not going to lie, if I had a big bag with me then I would have taken all of these, but unfortunately I only took home three. 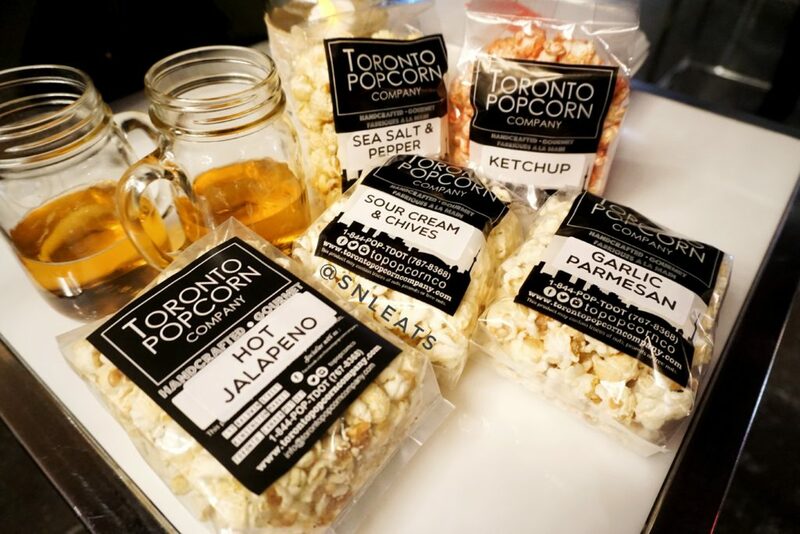 The Toronto Popcorn Company is a local popcorn company that creates and sells some crazy flavours, from classic caramel to maple bacon to vanilla spongecake popcorn… they have ’em all! 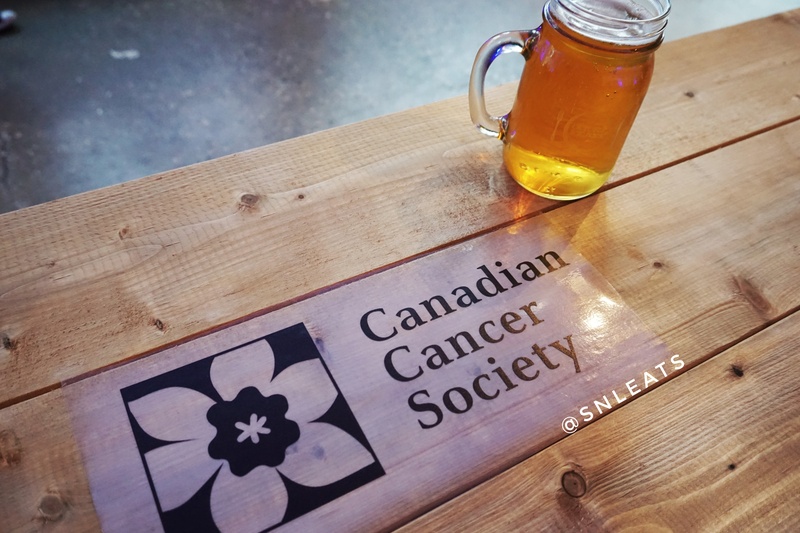 Overall, this event not only had amazing food but also brought cancer awareness to a whole new level. We wish them all the best and cannot wait for next year! 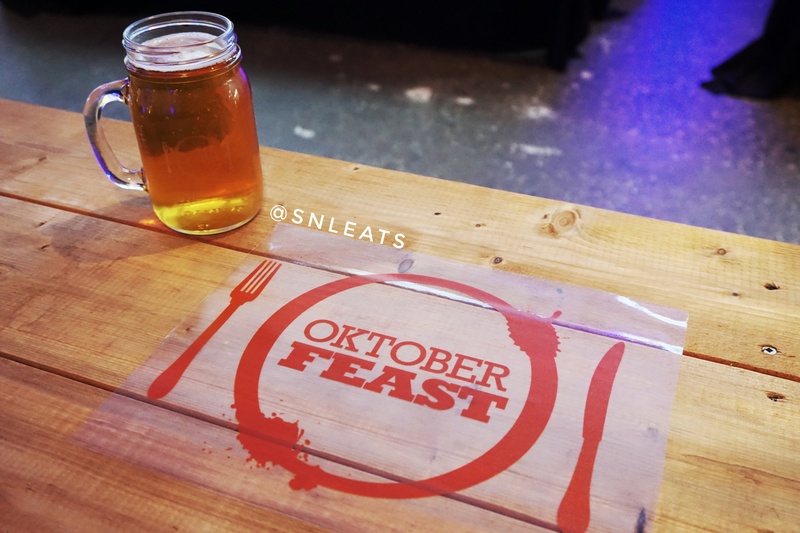 Two more locations will be hosting an OktoberFEAST event so definitely check out their website. Can’t you feel the love?! This power couple, Tristen Petate and Michael McFarlane, have made the culinary dream come true; to open up shop and sell their food to the masses. From humble beginnings of working food festivals across Toronto in 2015, to finally opening their shop in Kensington Market in 2016; these two have managed to open up shop in less than a years’ time. A common way to test the food scene waters is to start up in various food festivals held throughout Toronto. Tito Ron’s started with those rounds and that is how I (along with other Toronto foodies) got to know the two amazing owners. Tito Ron is the father of their Chef, Tristen Petate, and they started this business not only to sell and promote Filipino Food but also to help Tito Ron retire and rest his bones. Who doesn’t love a good fusion?! 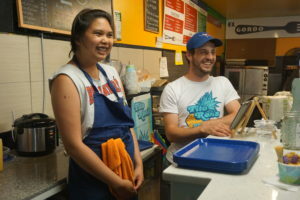 They have worked hard and created this concept of a fusion of Caribbean and Filipino Flavours that they hope will turn the heads of Torontonians and get Filipino food on the map! Once they’ve rallied a ton of support through the food festivals, they were able to open up shop in Kensington Market, a multicultural neighbourhood which is designated a National Historic Site of Canada. 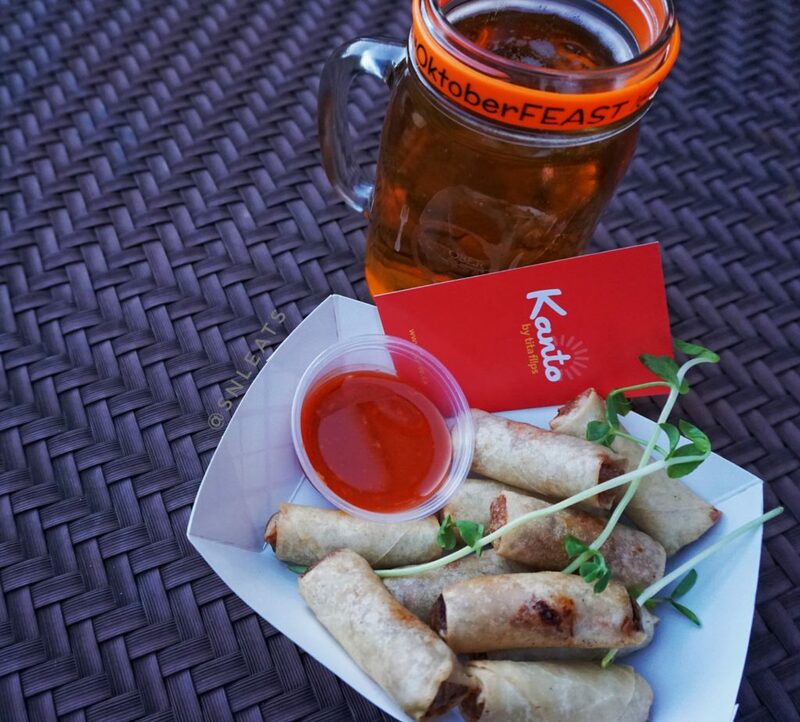 They always refer to their supporters as “Lumpia Lovers” (lumpia being Filipino Spring Rolls; #LumpiaLovers) as this is the dish that has started their reign. One of their fusion Filipino/Caribbean babies is the Jerk Chicken Lumpia (pronounced Lume-pee-ah). That’s right, JERK CHICKEN SPRING ROLL! To be honest, I was a little bit skeptical as I LOVE a good jerk chicken and nothing can ever beat jerk chicken from Jamaica (amazing country to visit. by the way!). However these sticks explode with flavour! You get the flavours of the spices you expect from a great jerk with the crunch of the perfectly deep fried spring roll wrapper. To take it over the edge, dip these bad boys into a mix of their housemade hot sauce and lechon (pork) sauce and game over. One of their best sellers (and definitely my favourite) is the Tocino Slider. This is their take on a Filipino dish, Filipino Bacon aka Tocino (pronounced Toe-see-no). 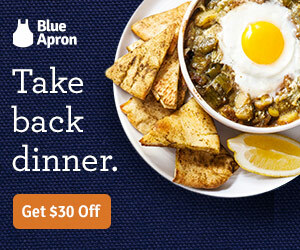 They do offer this in a more traditional form (aka rice) but this is definitely a new take. Tocino is a cured pork which can be sweet or savoury; this is a childhood favourite of mine so the standards are up high! Tito Ron’s take on tocino is of the sweet variety which they prepare and cure in house! The sweetness that you can take away from it is pineapple which also adds a bit of a sour factor. The tocino is grilled on their flat top along with a pair of Caribbean tennis rolls which are used due to their near resemblance to the Filipino sweet buns, pandesal. 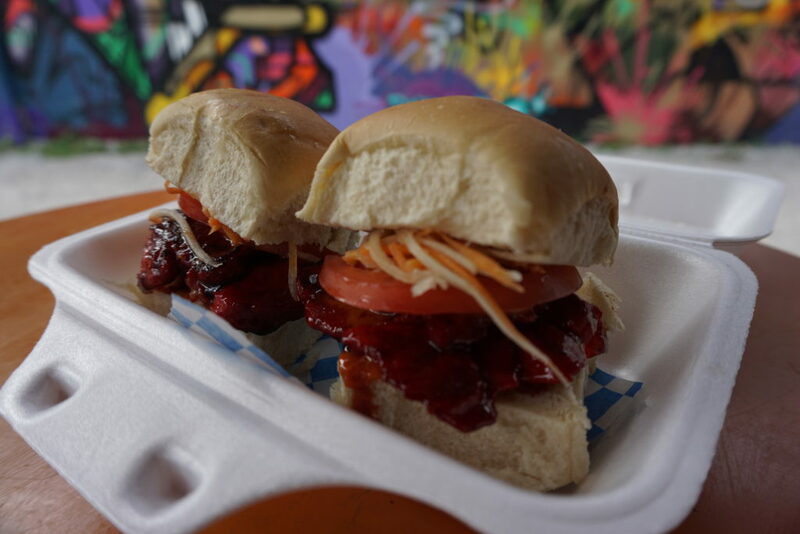 The tocino is then placed on the bun sauced with their “Bic Mac” sauce and topped with a slice of salted tomato and housemade pickled carrot slaw. Just perfect. These sliders just encompass the essence of Filipino cuisine; it’s sweet, savoury, salty, sour, everything that Filipino dishes are! 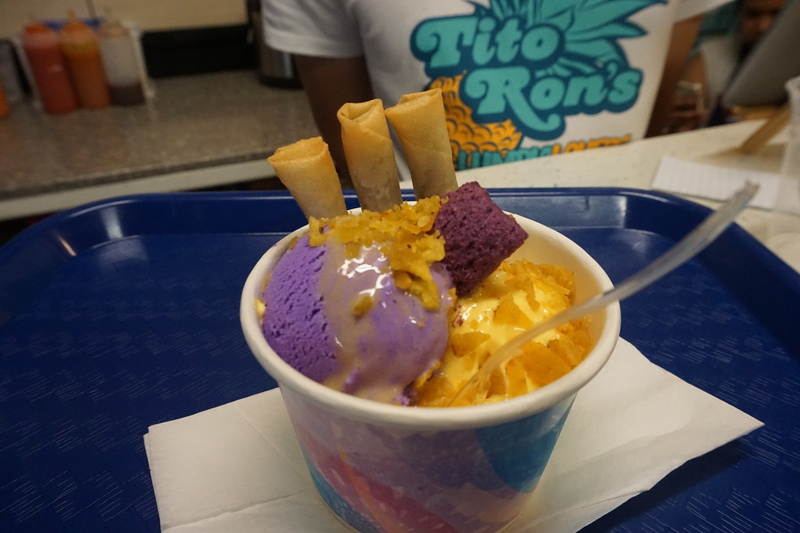 For their first summer in Kensington Market, they have created the Turon Sundae. Want something that’s sweet, crunchy, cold, hot, yummy and everything under the sun? 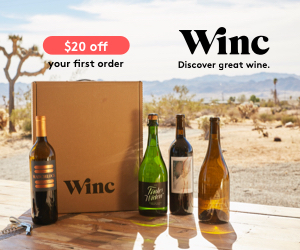 This is the treat for you! The turon sundae was featured on BlogTO (an excellent source for the newest and upcoming in Toronto) in a video format with over 917K views! The Turon Sundae consists of 2 scoops of Magnolia ice cream (which, as co-owner Michael would refer to it as is the Häagen-Dazs ice cream of the Philippines). You have your choice of various flavours from mango to ube (purple yam) to cheese and corn, 3 of their Ube turon (sweet purple yam spring rolls), plantain chips, ube cookies, and mango condensed milk. Pro tip! Take the hot freshly deep fried turon and scoop it into the ice cream and all the toppings, for the perfect bite! Not only is this treat refreshing but it is also a pretty filling and satisfying snack! 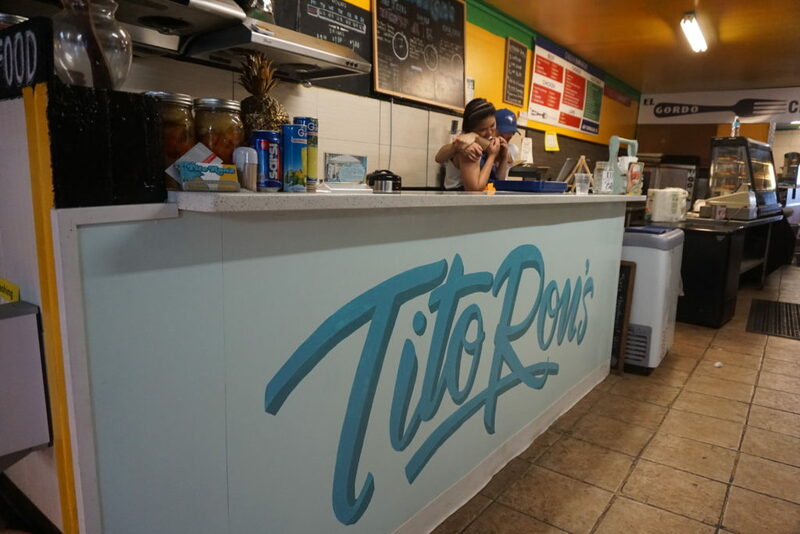 If you’re ever in Toronto, definitely check out Tito Ron’s and the Kensington Market! You’ll be able to get a taste of our history and also a taste of the Philippines. Forgive me, Lord for I have sinned, I lost my Sweet Jesus virginity and I must say it was quite satisfying, Sweet Jesus isn’t just your typical ice cream parlour in Toronto, it’s a place where people go to give their taste buds their own happy ending and indulge their sweet tooth. I recently had the pleasure of losing my Sweet Jesus virginity to the John Street location and unlike many first I have had in my life this was one first I did not regret! 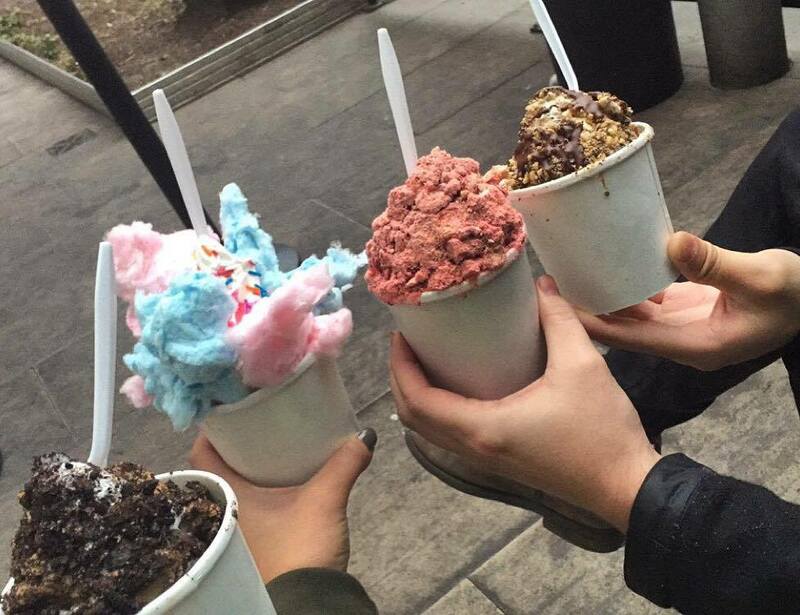 My friends and I traveled far and wide, we even stood in line for 45 minutes just to feel the cooling sensation that this soft-serve brings to your lips and mouth and it was well worth the wait. You know something is going to be well worth it when you have to go to extreme lengths to get it. When we finally got to the front I was still unsure of what I wanted, it was a tie between Birthday Cake and S’mores Campfire. Tough choice I was faced with, but choosing a flavour combo of ice cream is actually a hard decision people! This was my first time here, I didn’t just want to get anything I wanted something remarkable so clearly I ended up picking the Birthday Cake because of course I wanted the awesome candle that came with it. Side note my friend actually blew it out for me because fires make her nervous, she owes me! When going to new places like these with friends we always like to taste test what our friends get as well so I ended up trying the Bangin’ Brownie and the Lemon Coconut Cream Pie. 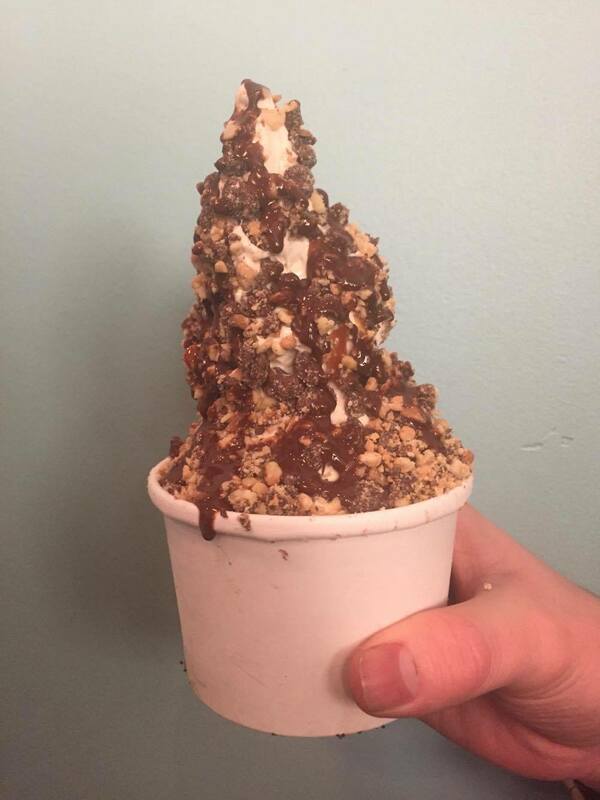 Bangin’ Brownie consists of chocolate soft serve, caramel, chocolate sauce, brownie bits and chocolate cookie crumble. I had the opportunity to try some of my friend’s Bangin Brownie and it was like i just won the golden ticket into Willy Wonka’s Chocolate Factory. If you’re looking for something that will satisfy that sweet tooth Bangin’ Brownie is for you. 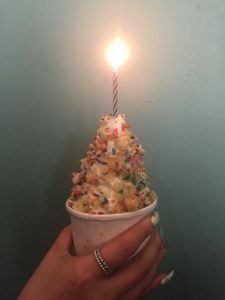 Birthday Cake consists of vanilla soft serve, vanilla icing, birthday cake bits and my favourite sprinkles! 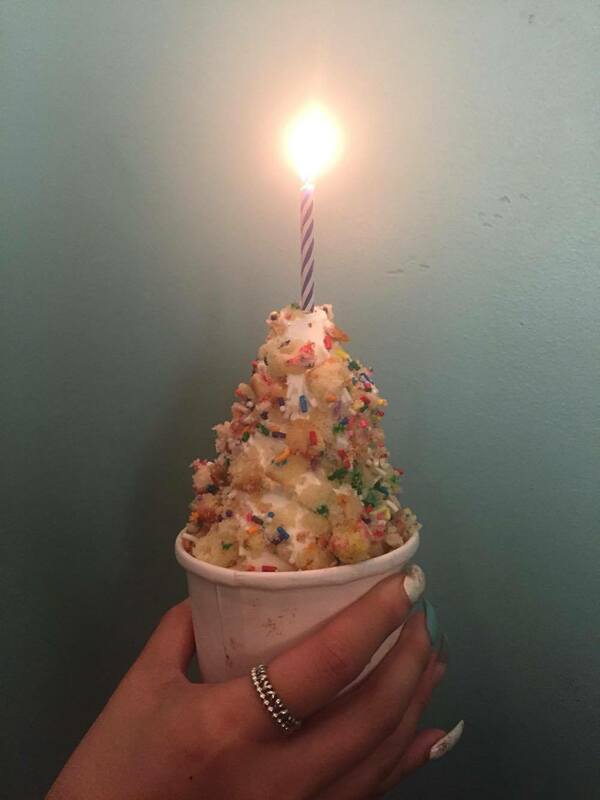 Also, to top that all off you get a sweet birthday candle to blow out! How fun? I would recommend this sweet concoction for anyone who is looking to have something simple and not overly sweet. This satisfied my ice cream craving without making me feel sick and it was so yummy! 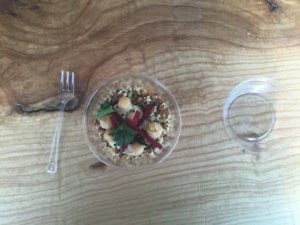 Lemon Coconut Cream Pie consists of vanilla soft serve, lemon curd, toasted coconut crumble and graham cracker bits. I also taste tested this lovely concoction from a friend and it was different than any other ice cream pairings I have tried before, but a good different. It was a little sour because of the lemon, but also sweet which made it a great dessert to try! 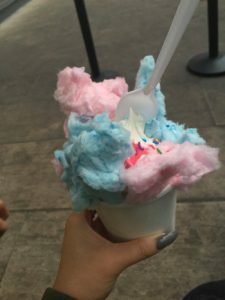 If you’re feeling adventurous I say try out the Lemon Coconut Cream Pie, if you love the pie you’ll enjoy this ice cream concoction from Sweet Jesus! Sweet Jesus is doing the Lord’s work right in my books. Head on down for some good ice cream eats and be prepared to fully convert to their way of enjoying ice cream for life. Jesse Briscoe has transformed the back portion of her beautiful home into a location for Canadian franchise Glow Juicery, a company who’s goal is to challenge their customers to look at food differently. 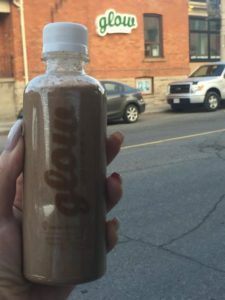 This mission resonated strongly at the opening of Glow Juicery Hamilton, which is conveniently located out of Jesse’s Kitchen. Jesse’s vision wasn’t only to build a successful business for herself, but to be able to give Hamilton education on how to live a healthy lifestyle. 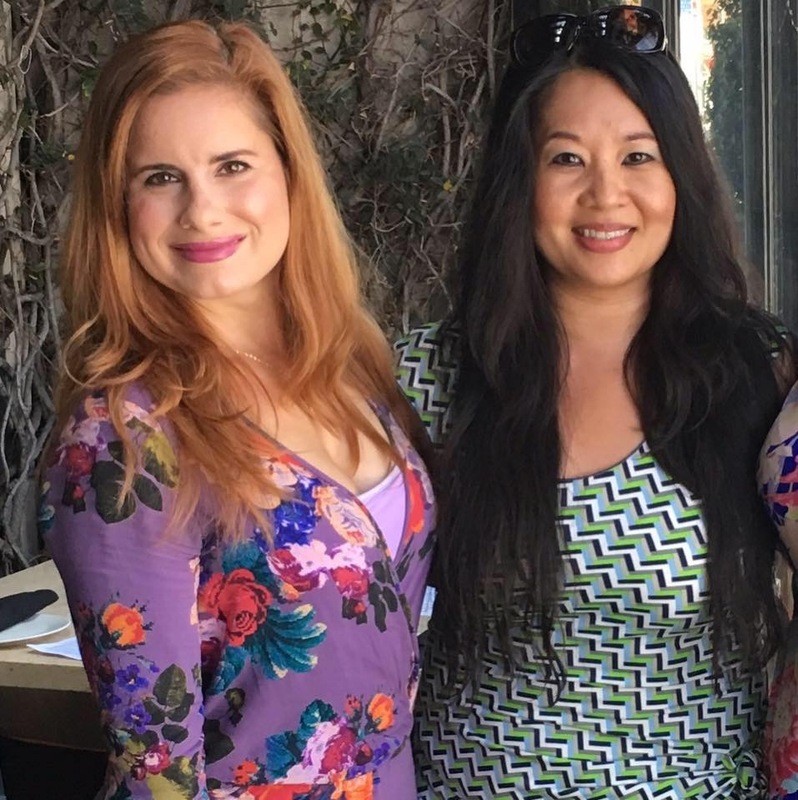 I had a chance to speak to founder Marnie about why this location was so special to her, and she explained to me that she thinks it’s unique because it is unlike any other location she’s helped launch. 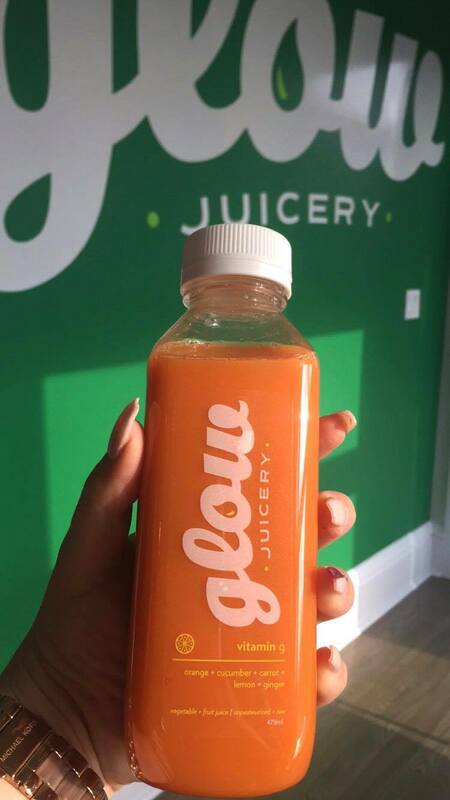 Glow Juicery isn’t what you may think it is, to be honest, a lot of people may think that nothing that tastes this good could possibly be healthy, but it is! It’s not rabbit food; it is soul food that makes you feel energized from the mind and down. Everything from their juices to their salads and delish glow bites is nutritious and jam-packed full of ingredients that can help us power through the day. Glow sees change and is in fact, that change in this plethora of toxic options we are faced with every day that causes harm to our bodies. They deliver juices that detoxify the body, brings energy to the body and clears and restores the mind. Jesse had many treats available for us to taste test while visiting her “Glow home”, the first that I tried was the Glow Seasonal Salad. This salad is packed with seasonal vegetables such as carrots, cucumbers and chickpeas and plenty of other amazing vegetables. I also had a chance to try the raw vegan Nanaimo Bars, and they were absolutely delicious! I don’t think I would be able to tell the difference between a typical Nanaimo bar and the vegan ones I tried at Glow. 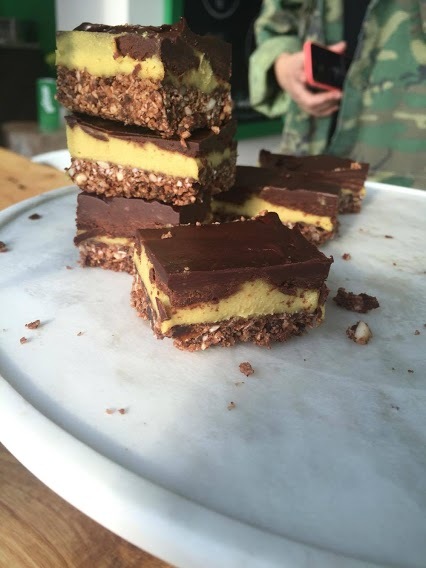 Super chocolatey, nutty and even more delectable! 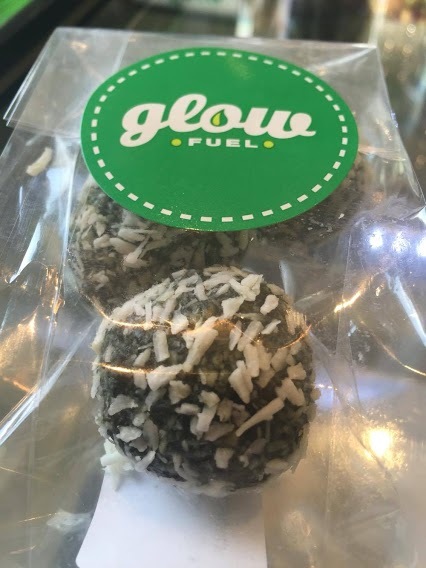 The Glow bites are also another favourite of mine. My favourite ingredient in this is the maple syrup, which If you’re Canadian you will appreciate! 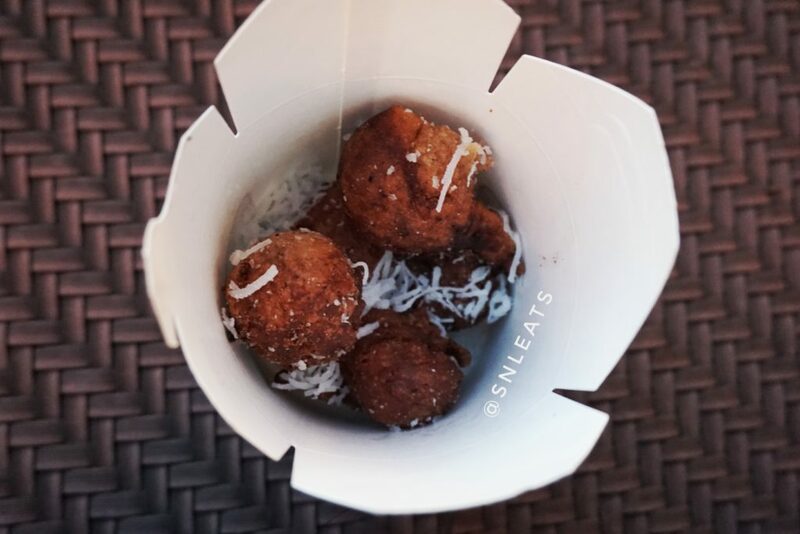 These little bites of heaven contain cashews, Medjool dates, TriPow, vanilla bean powder, and maple syrup. There were also plenty of juice to cleanse our palates in between bites of Nanaimo bars and Glow bites. Jesse allowed us to sample the famous juices of Glow Juicery such as After Glow, Ener-G Glow, Vitamin G, and Citrus Glow. 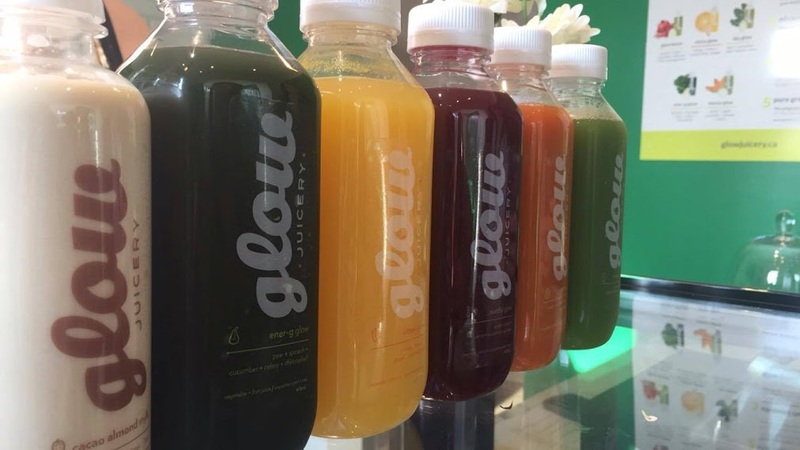 Overall, such a positive experience at Glow Juicery, I will be stopping by after my long and rigorous hikes during the summer.